Tickets are $100.00 and only 500 tickets are being sold. Tickets will go fast! 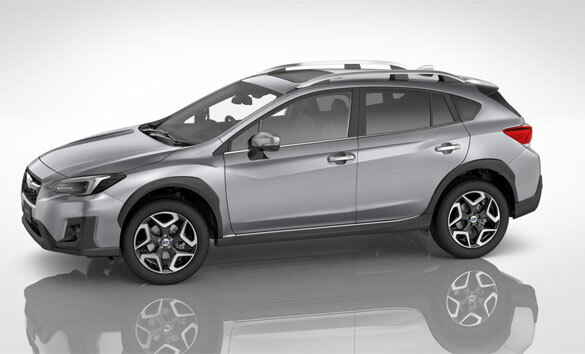 Thank you Wayne Subaru for donating the Subaru Crosstrek!! 2019 Fund Drive – Donate Online Now! 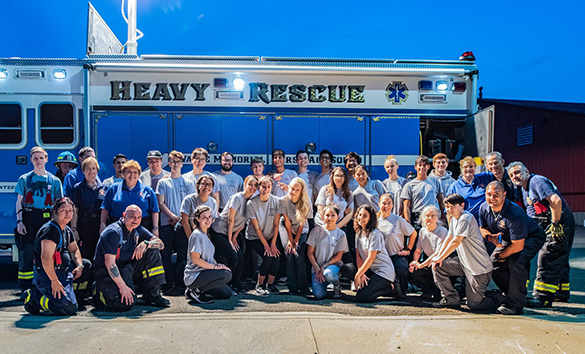 Welcome to the Official Home Page of Wayne First Aid Squad. 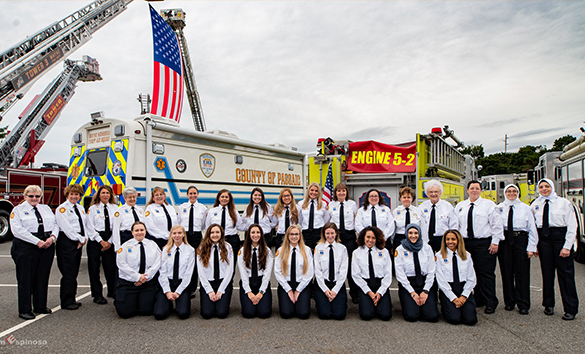 Celebrating 75 Years of Volunteer Service! contribution via PayPal to the Wayne First Aid Squad. The squad is very fortunate to have a friend like Wayne Subaru. We can never thank them enough for donating this car!! Please support them! 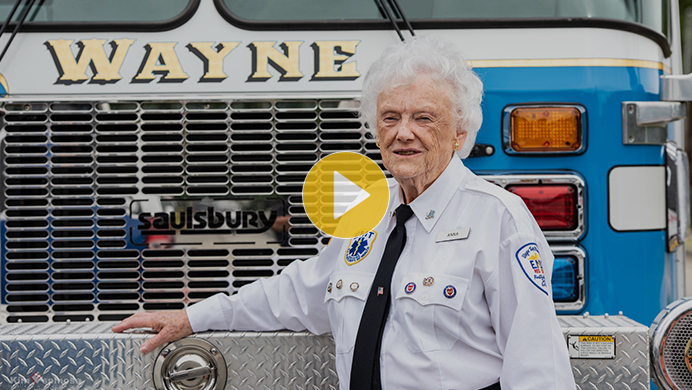 Join the Wayne First Aid Squad and become a volunteer EMT! 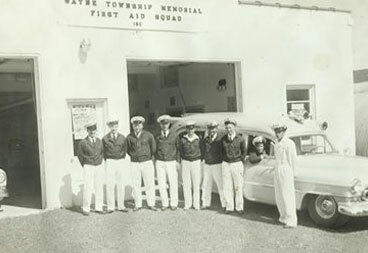 Wayne First Aid Squad is currently seeking individuals to be part of our team and family. 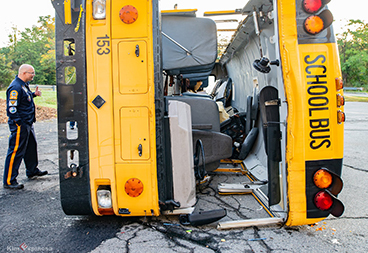 No experience necessary, we will provide all the training including EMT class. 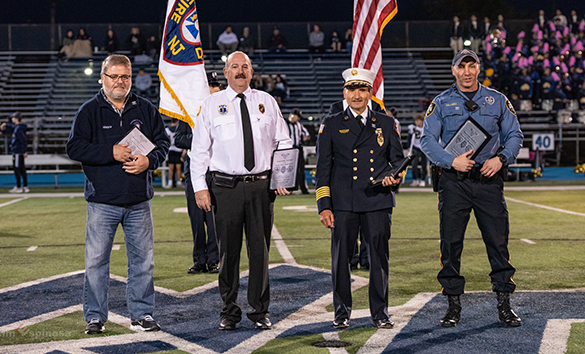 Mayor Vergano, First Aid Commissioner Bob Coe, Fire Commissioner John Wozniak and the Wayne Police receive awards for outstanding community service. 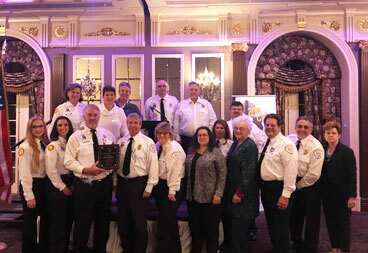 The Wayne Township Memorial First Aid Squad is an all volunteer organization providing the highest pre-hospital patient care and emergency services—free of charge to all who live, work and travel through Wayne. If you are interesting in Joining the squad, complete the membership page and someone from the membership committee will be in touch with you. Join Our Group+ Join the Squad!